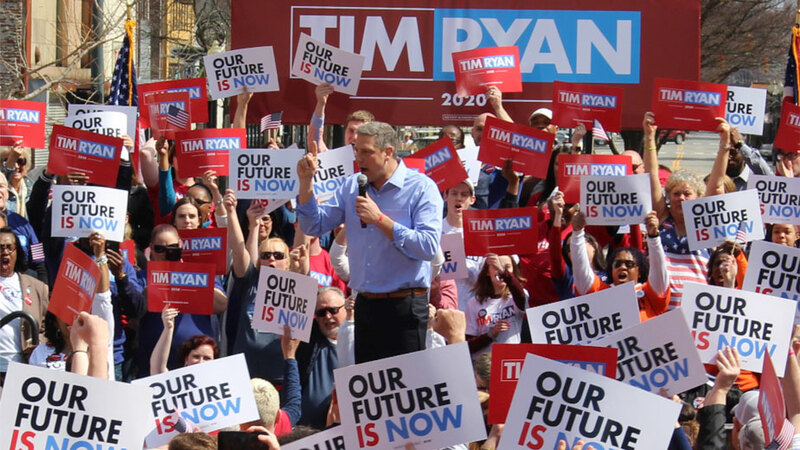 U.S. Rep. Tim Ryan (D-13, Ohio) addresses the crowd in downtown Youngstown Saturday following his announcement that he's a candidate for the Democratic Party nomination for president. 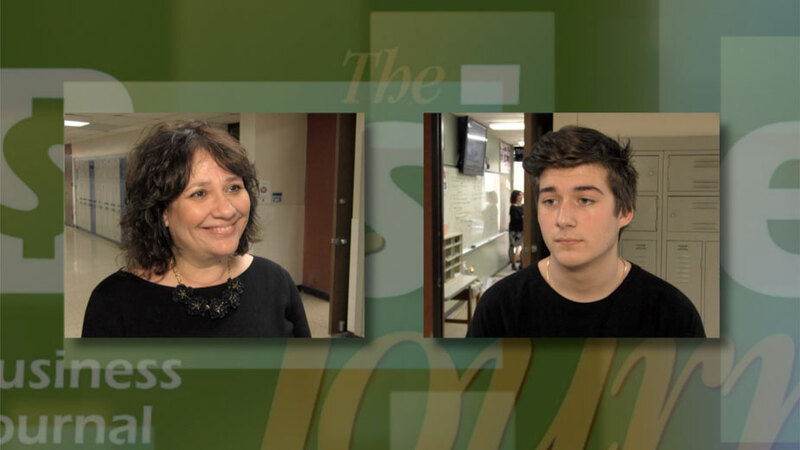 Teacher Jill Martin and student Dylan Barnes of Austintown Fitch High School talk about the new Junior Achievement Economics program the school is piloting and how it is different from past programs. 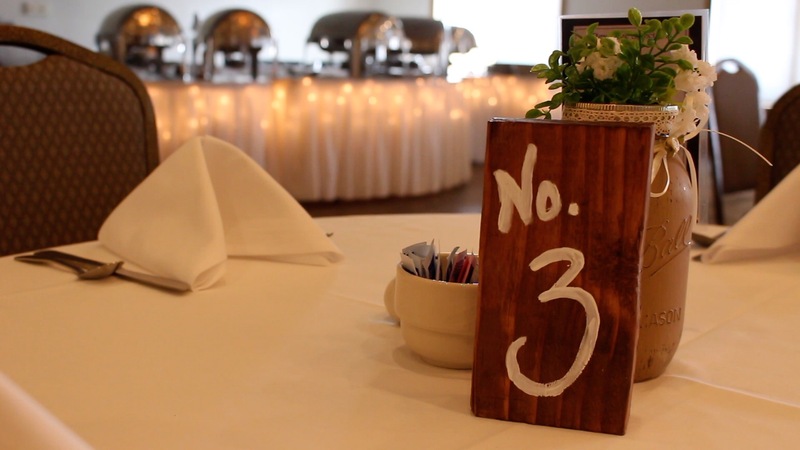 Michael Ferranti and George David discuss the renovation of the Links Banquet Center and its push to host more business gatherings. Alexa Sweeney Blackann discusses the impacts of the internet on the industry, and the eventual rollout of electric and self-driving vehicles. 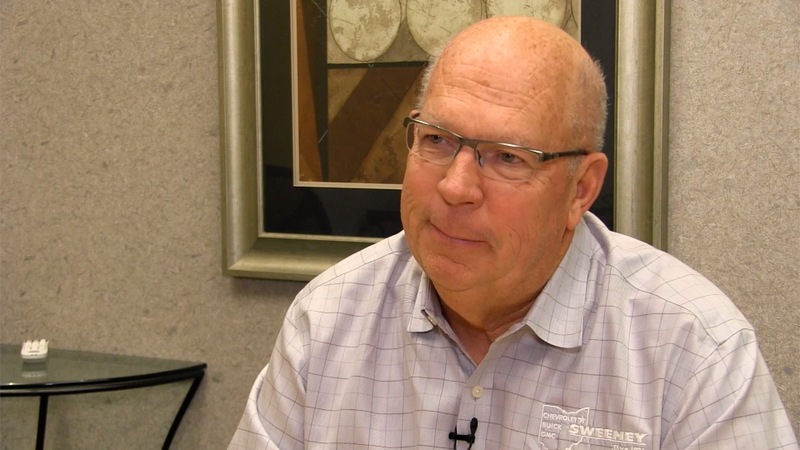 Doug Sweeney discusses the nearly 100-year history of his dealership and how the business has changed. 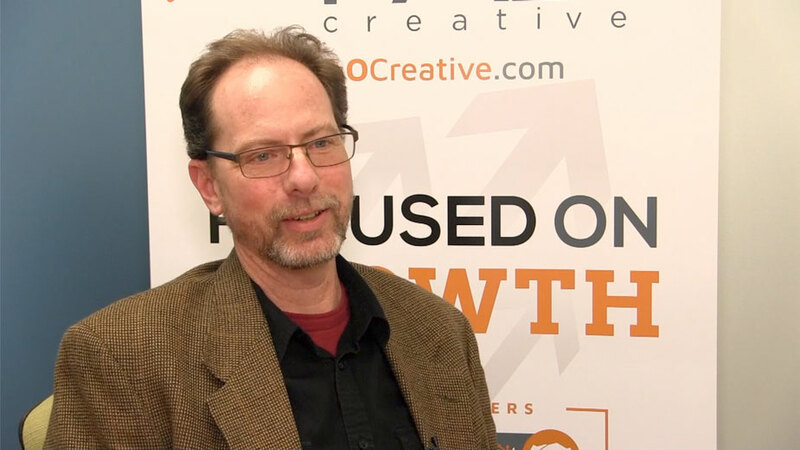 Jim Komara, digital media director for Palo Creative, tells how content marketing plays into search engine optimization. 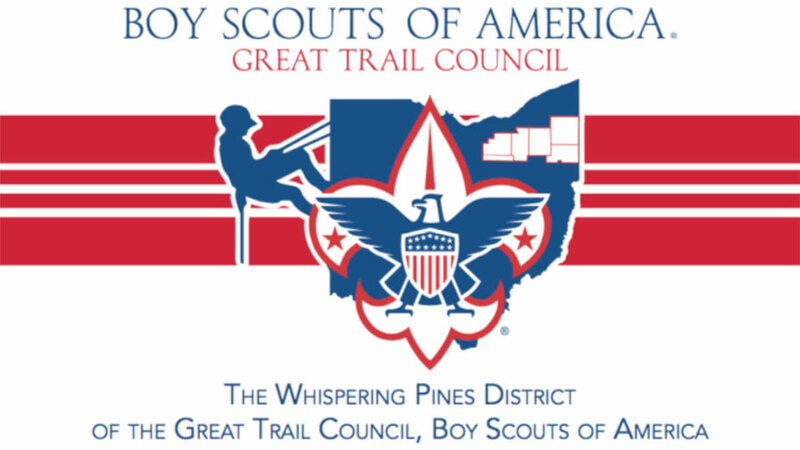 The funds raised will be used to make capital improvements to Camp Stambaugh, staff support and training for volunteers, and scholarships. 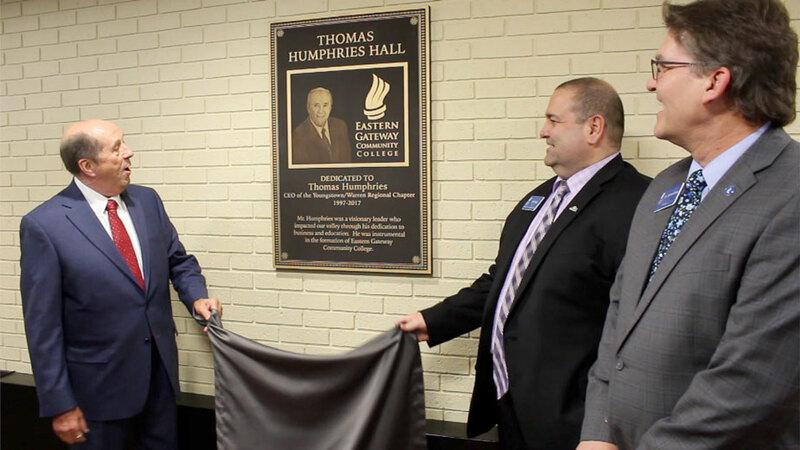 Jimmie Bruce, president of Eastern Gateway Community College, dedicates its building downtown to Thomas Humphries, former Regional Chamber president. 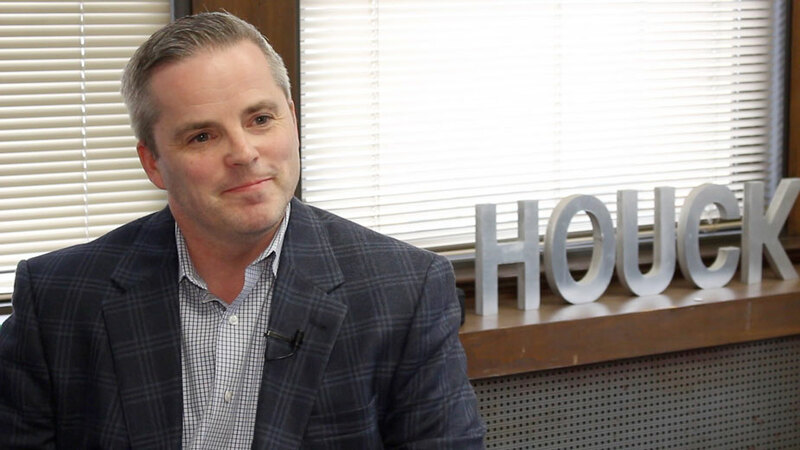 Jim Houck discusses what content marketing is and why it’s important for your business. 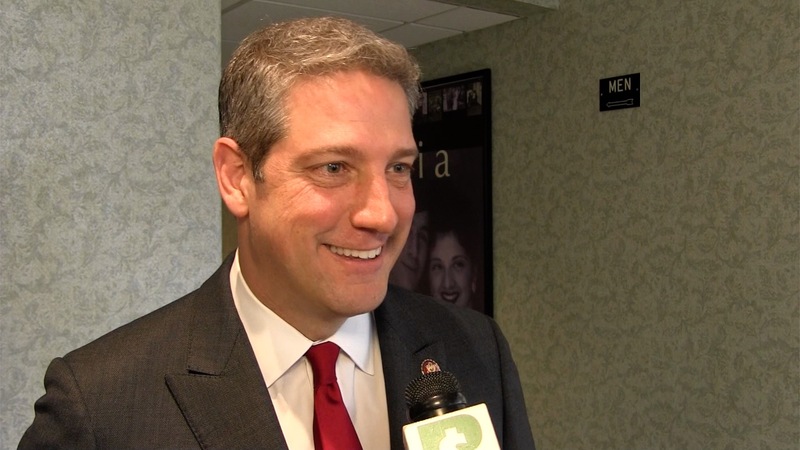 Ryan addresses the Rotary Club of Youngstown about what needs to happen in the wake of the release of the Mueller Report summary.